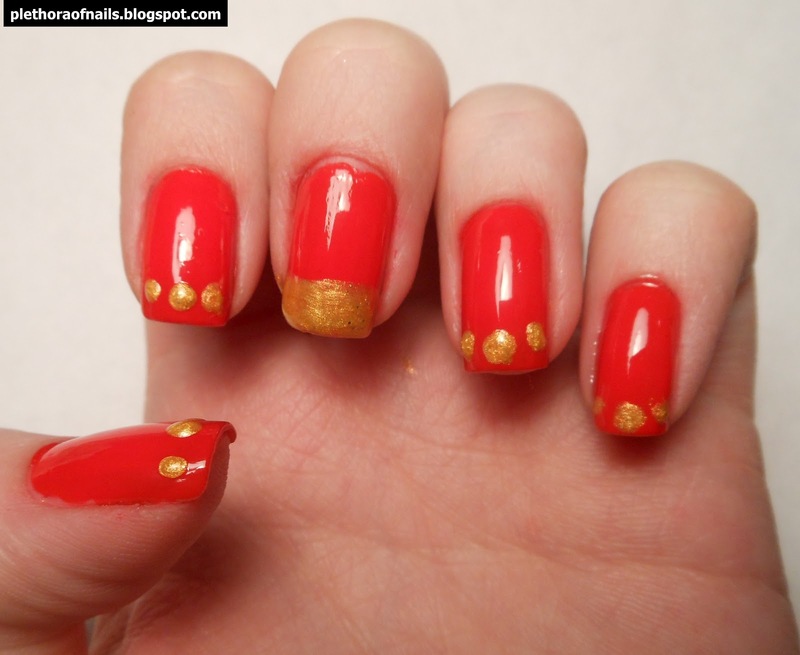 A Plethora of Nails: Red-y, Set, Go! My boyfriend gave me this fabulous red for Christmas. It's name is perfect because red geraniums really are this color! Red is my favorite color! Yay! Nice! The colors match so well.